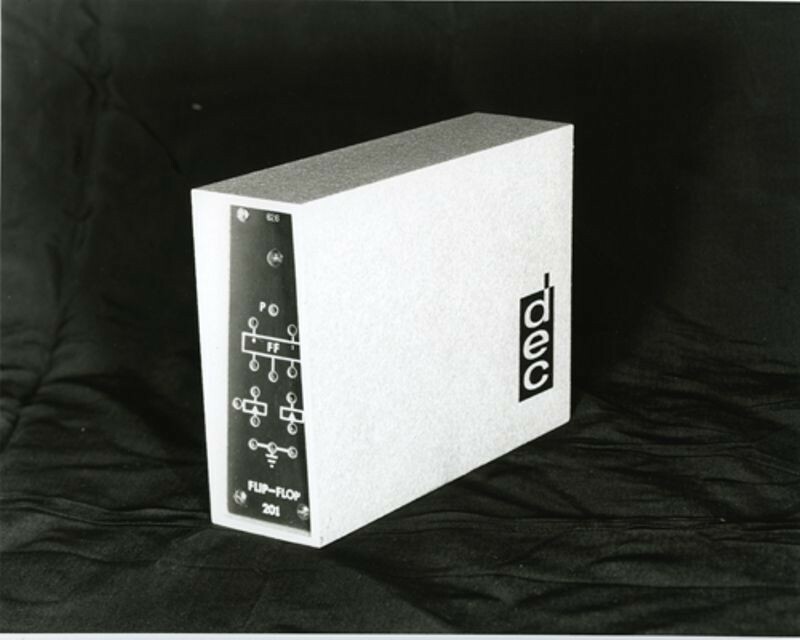 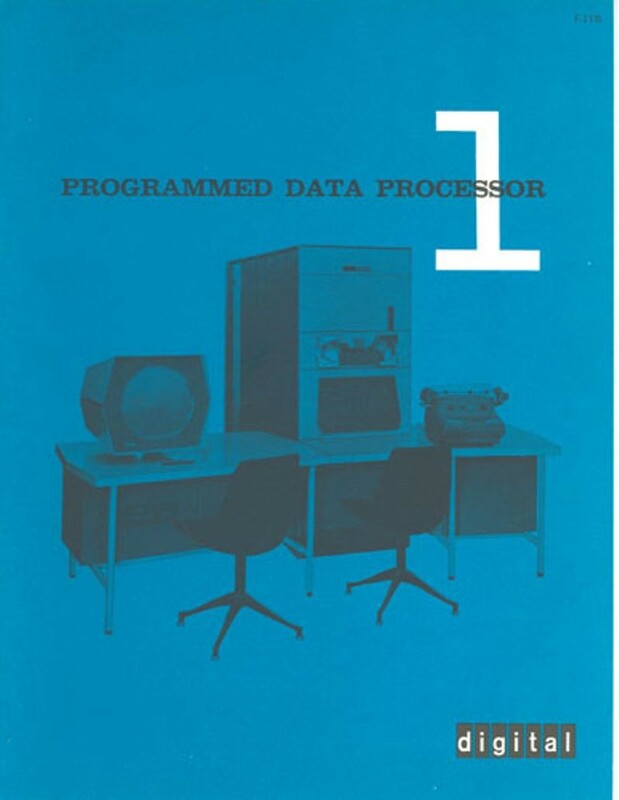 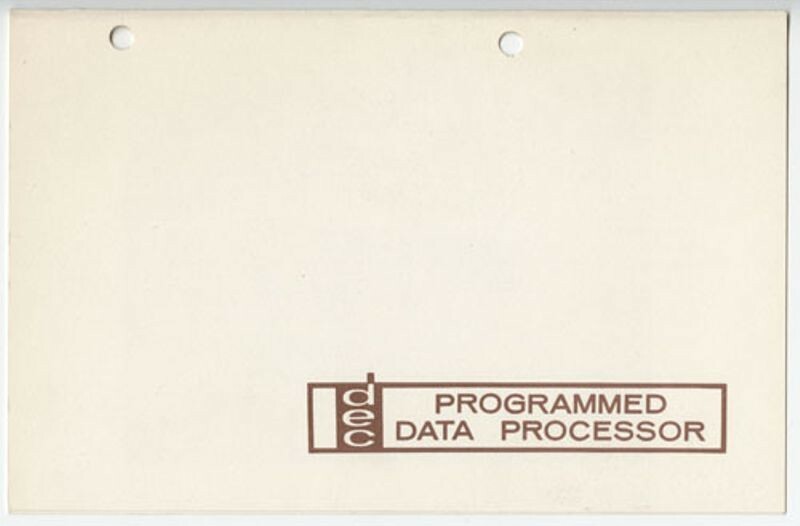 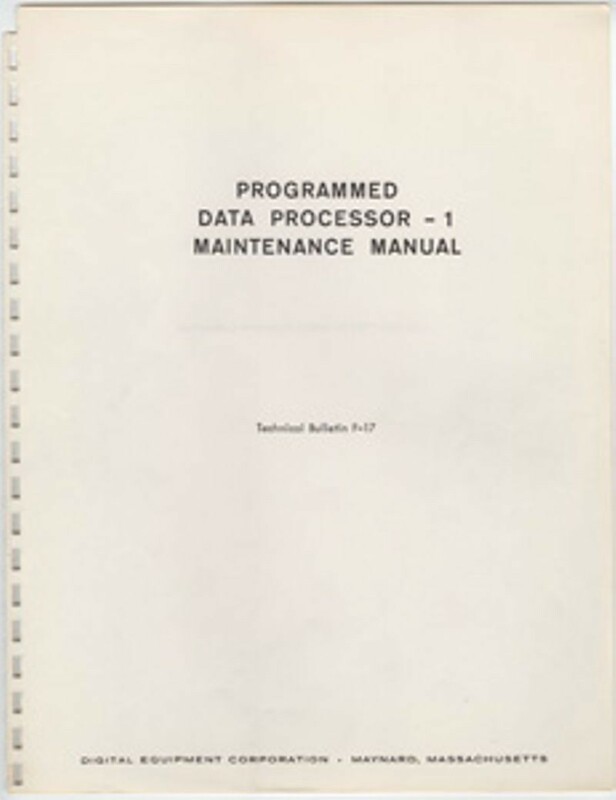 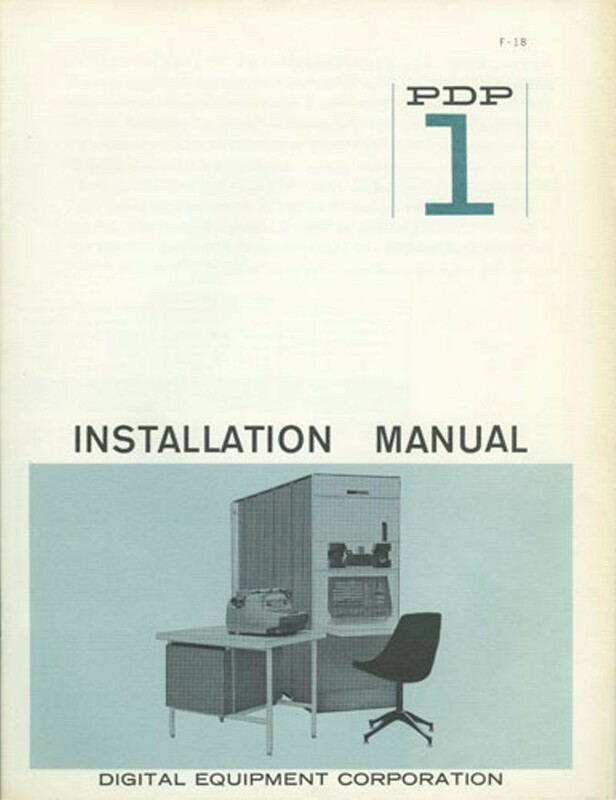 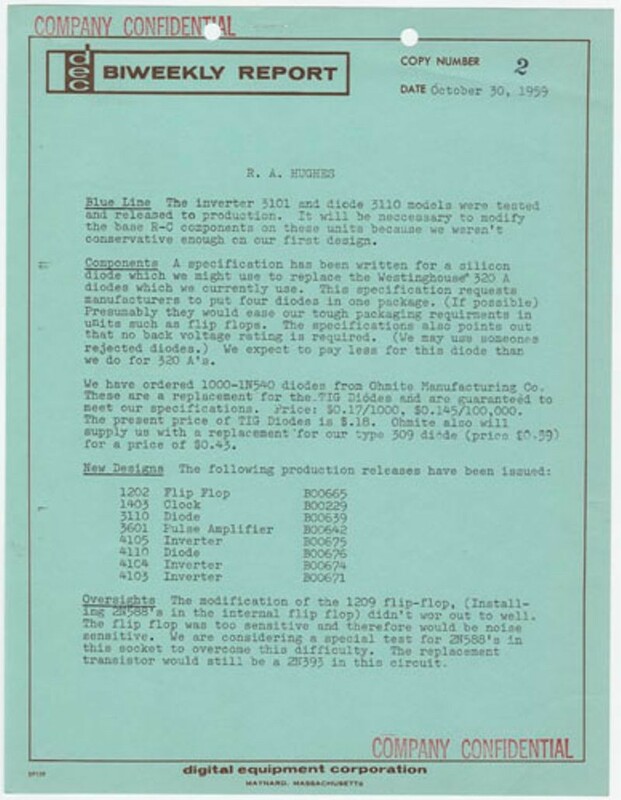 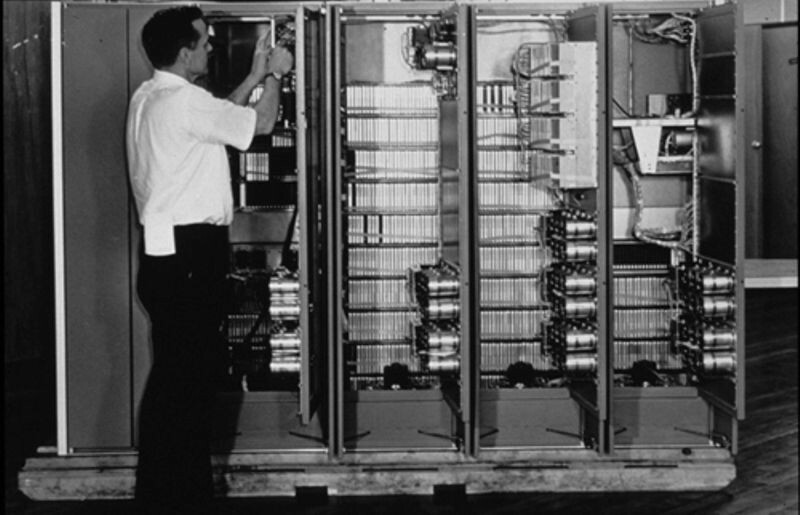 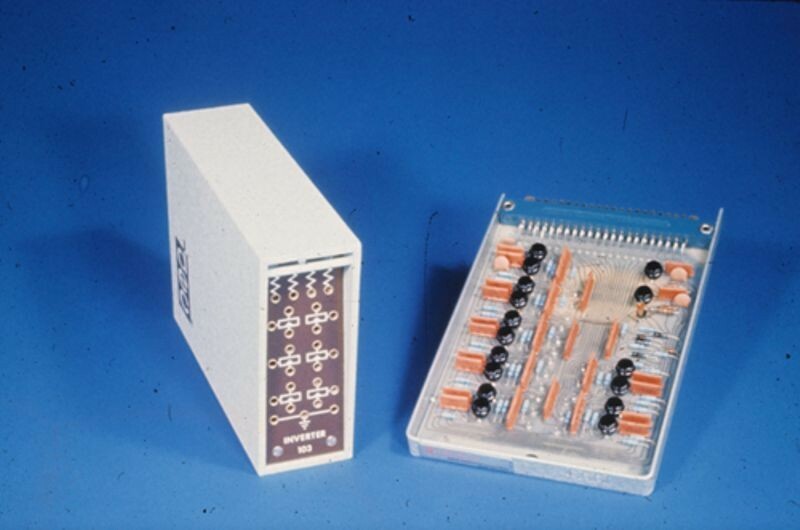 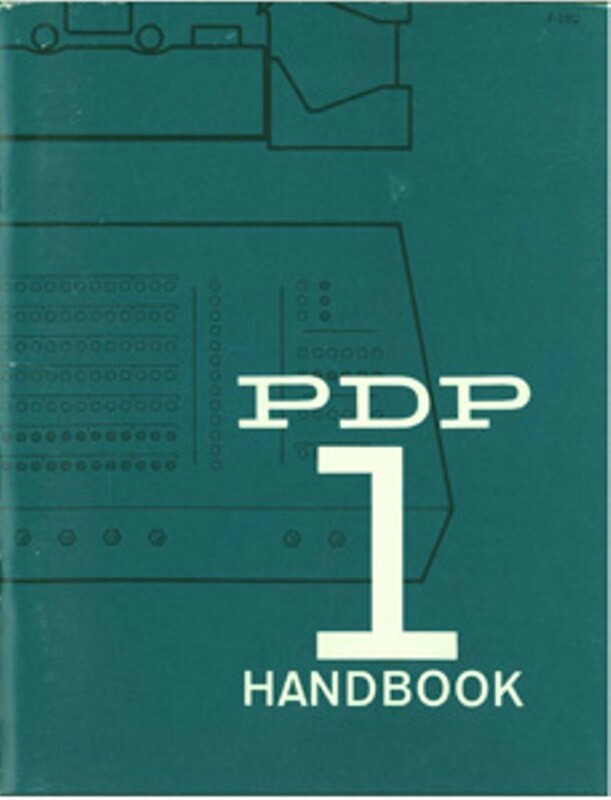 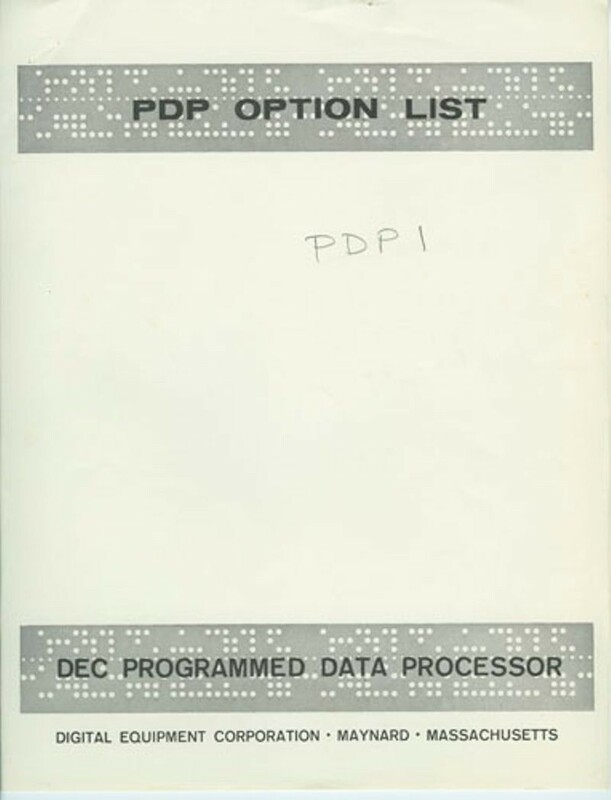 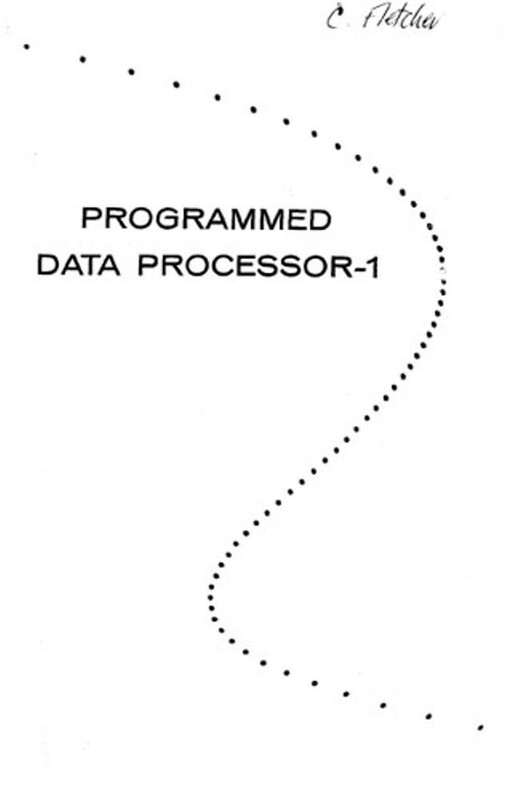 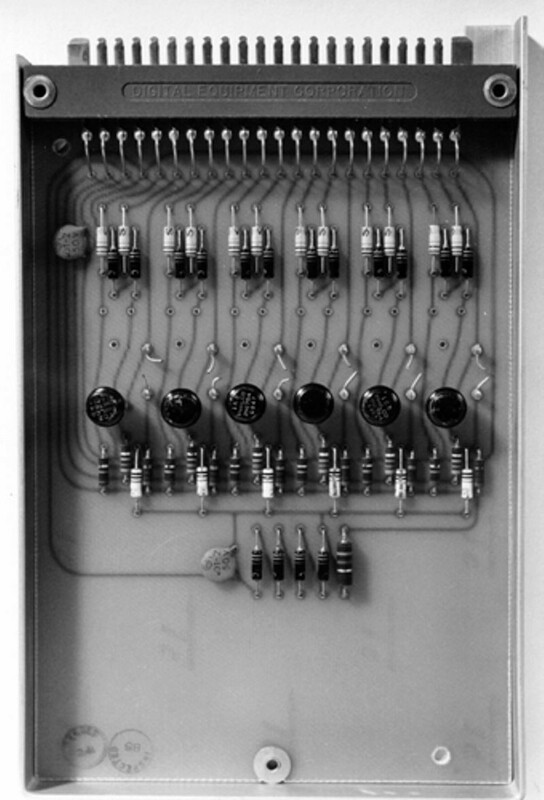 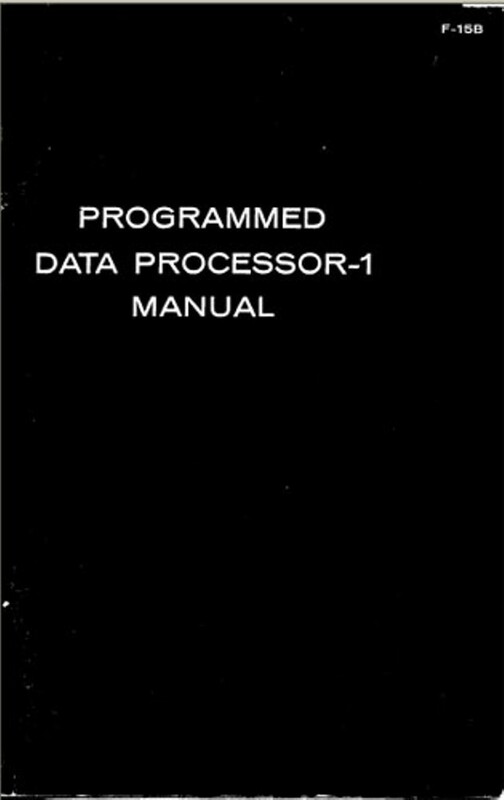 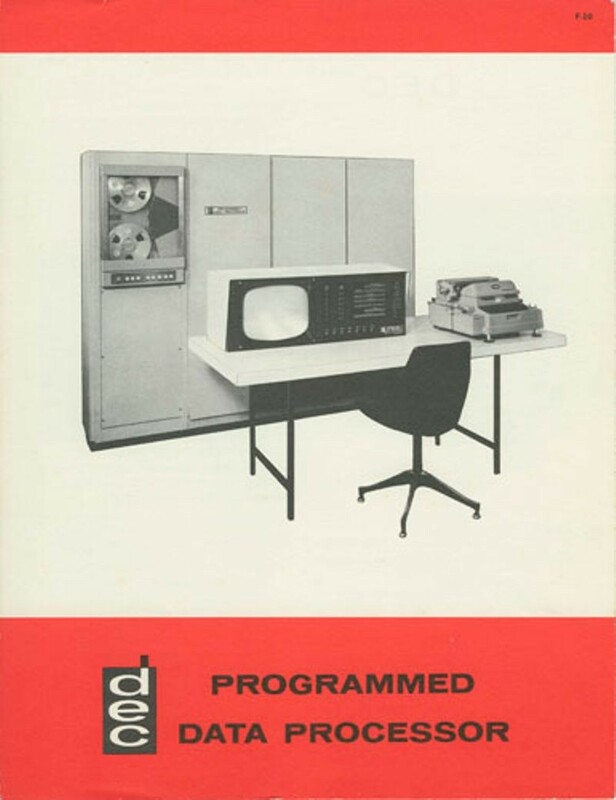 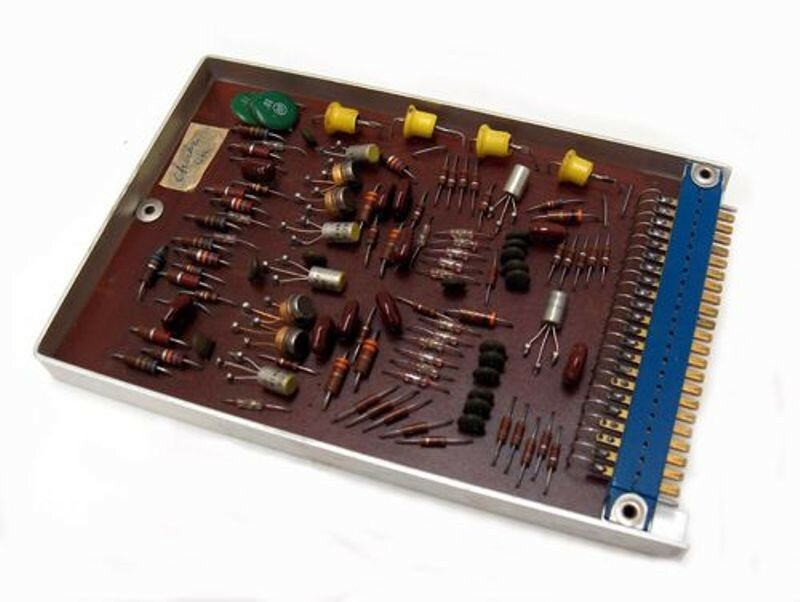 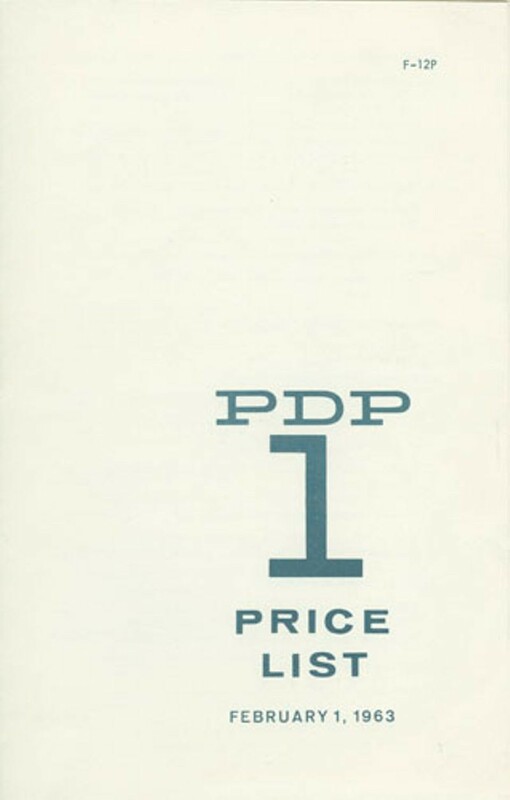 An early brochure for the PDP-1 stated “The Programmed Data Processor (PDP) is a solid state, high speed, general purpose computer. 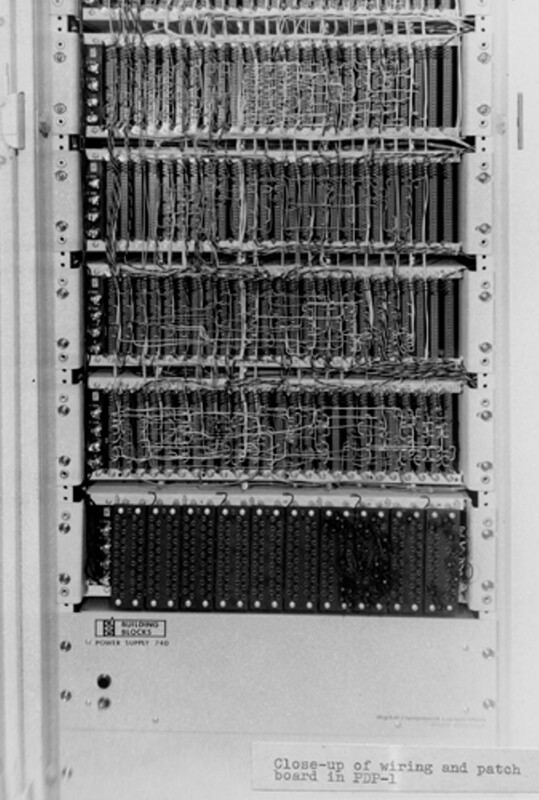 Parallel binary arithmetic provides capability for 100,000 complete additions per second. 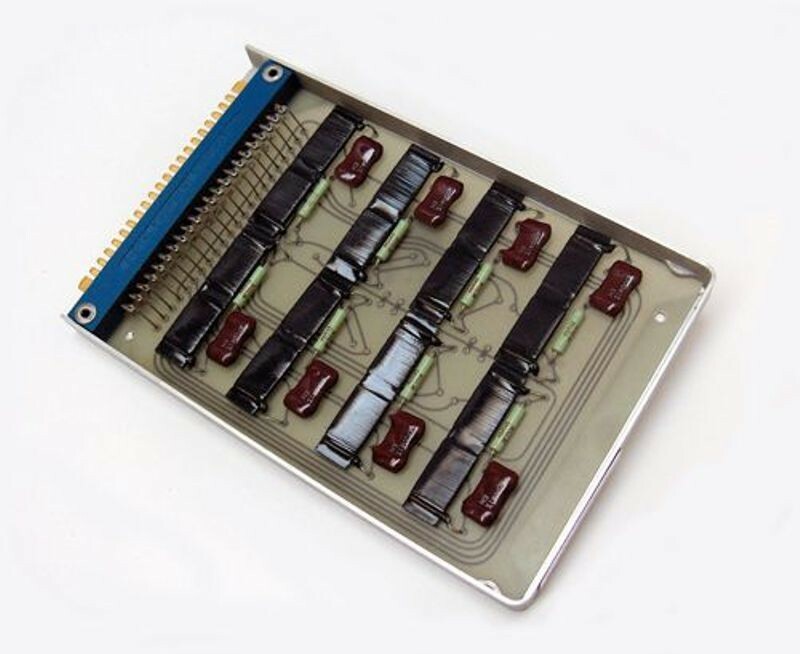 The modular magnetic core memory has a 5 microsecond cycle time. 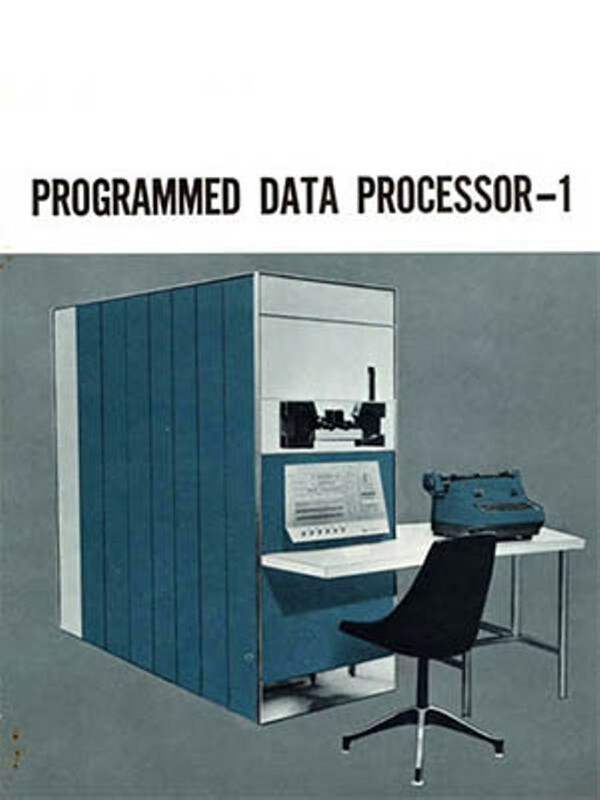 Paper tape, typewriter and console are used for monitoring of computer operation”. 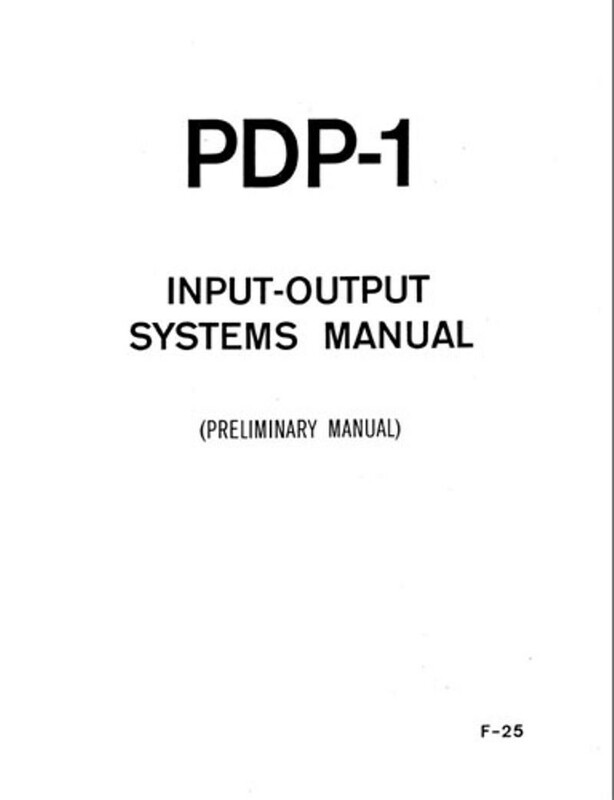 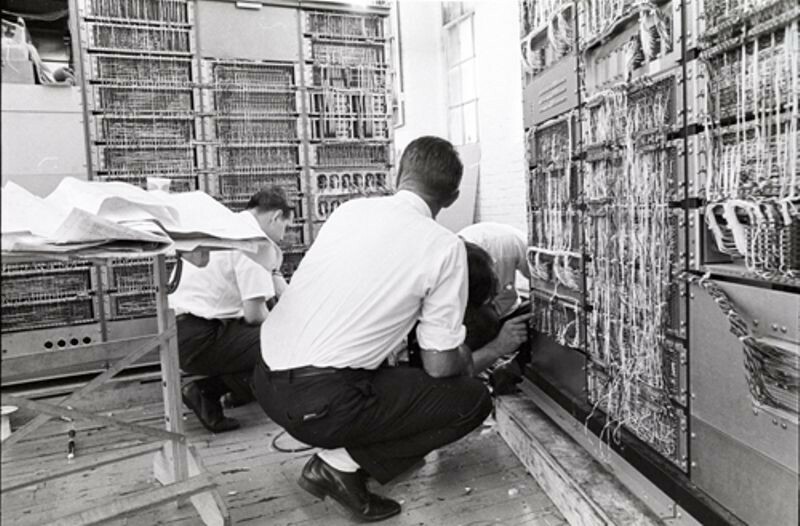 The PDP-1’s many peripherals allowed the user to interact with the machine in a variety of ways. 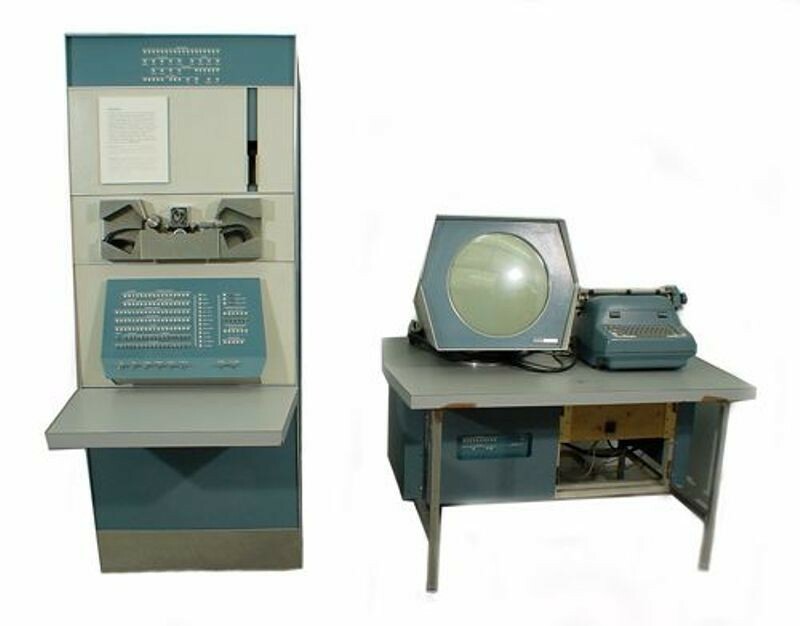 A paper tape reader and paper tape punch was used to store and read data on paper tape; the typewriter was used to type in and print out data; a cathode ray tube (“Type 30”) display allowed programmers to view and edit programs and display graphics and games; and finally a light-pen connected to the display or monitor permitted users to point at objects or draw on the screen in way reminiscent of a mouse or touch-screen today.